Approx. 243 feet of frontage on FM 2001. 2 lots adding up to 7.89 acres. Property is partially fenced and includes driveway. 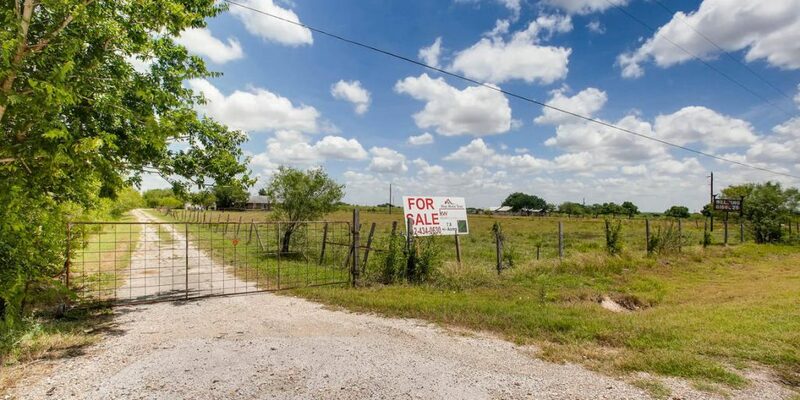 Stock pond on lot, can be filled if buyer does not want it. Can possibly be re-zoned for commercial use. Buyer to verify.